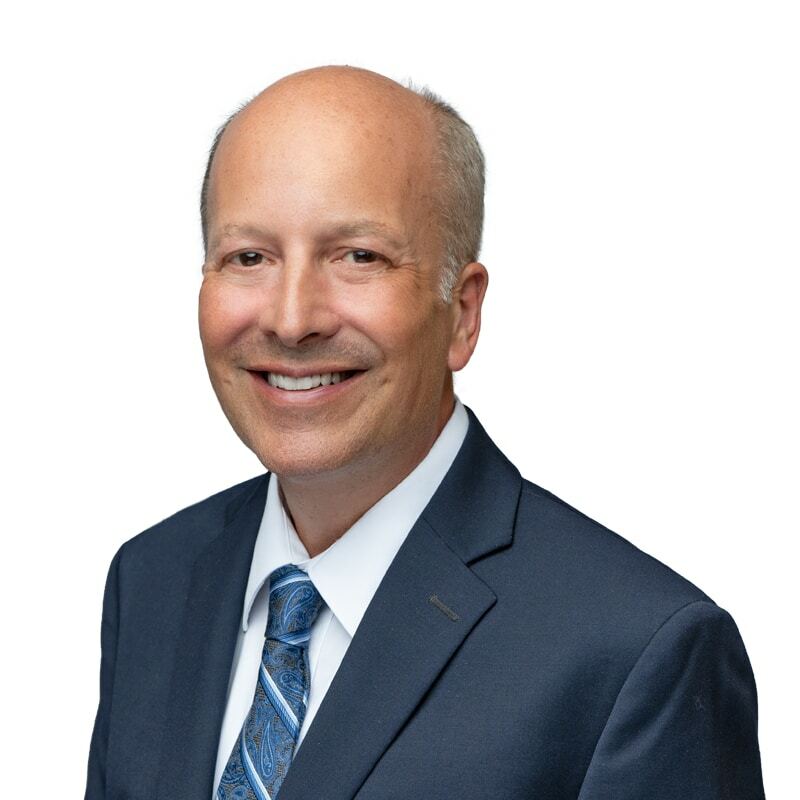 Steve Rosen is a Director in the Interim Management & Executive Search practice at Farber. He brings a depth of experience from a long career in finance and accounting with Fortune 100 as well as smaller firms; more recently he has focused his experience in the search industry. After entering the search industry in 2011, Steve supported a wide variety of clients in finding and engaging talent on both an interim and permanent basis, at levels ranging from intermediate through the C-suite. While focused on finance and accounting, he has also filled roles in HR, logistics, and operations. Steve had a 25-year career in finance leadership in the packaged goods, education, transportation, and market research industry. He recruited and developed finance talent who are in leadership roles across Canada’s business environment today. Steve has been a volunteer leader with Financial Executives International (FEI) for over 15 years. He has served as President of the Toronto Chapter and remains on the board; and was also on the National Board. He served on the Board and Finance & Audit committee of a Family Services and Child Welfare organization. He has spoken at many professional associations, including FEI and CPA Ontario, as well as numerous other networking associations, on the art and science of networking for your next opportunity. He has also published a highly-regarded booklet on the topic.